Black Love, Always Celebrate Love! 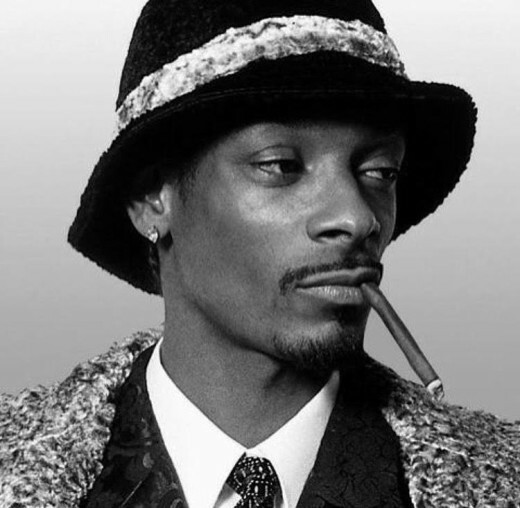 Happy Anniversary to the OG, Snoop Dogg and his lady and mother of his four children,Shante Broadus! 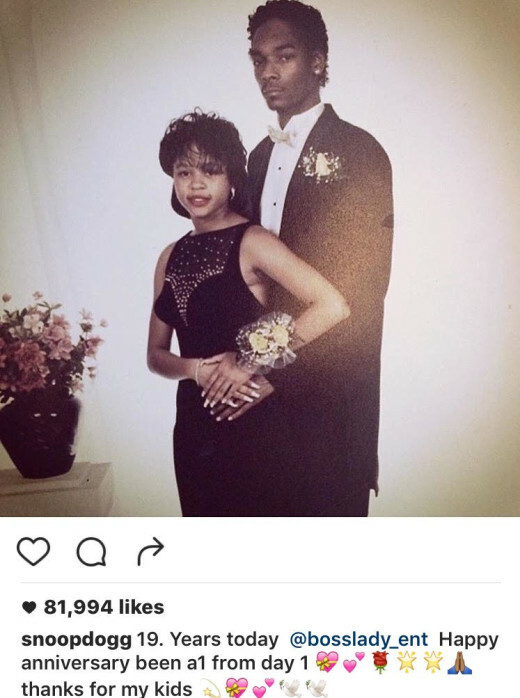 Snoop remembered his anniversary with his lady by posting a picture of him and her at prom I believe some years ago showing how long they had been together. He probably had other nice events lined up for them two, that we do not know about but it is always sweet to remind the world who has your heart, am I right ladies? 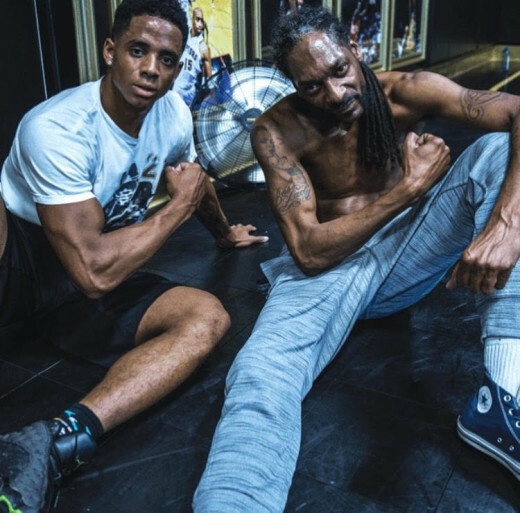 Snoop Dogg whose real name is Cordorzar Calvin Broadus, is 44 years old now but he is still holding it down in the game and is very much so respected. He has worked with the best of the best musically and has made some good hits while also acting as well. He grew up in the age of music when the music had soul, it told a story and it actually meant something to many people, it made you feel. The majority of music nowadays just forces you to be out in a daze. Where you become numb to a lot of what is happening around you because “feeling” is looked down upon now. However, Snoop is a real one and I am so proud of him for making it this far with his woman. Nineteen years is hard to come by, I’m not saying their relationship was perfect but they fought for one another and worked a lot out. Love always wins the fight! 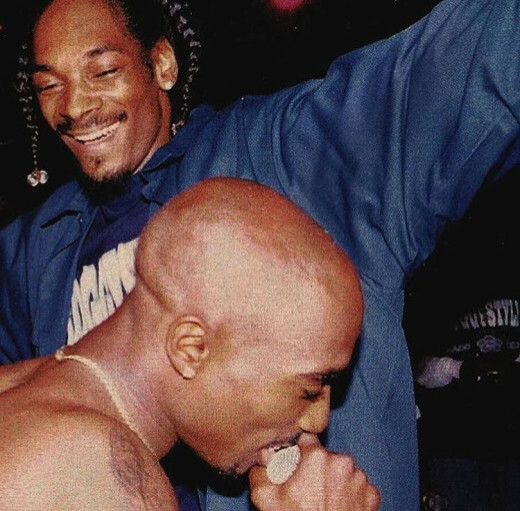 Happy 19th Anniversary SNOOP DOGG! Snoop Dogg Showing His Wife Love! Happy 2nd Anniversary To The Kanye’s!